When I first tested the Remix Mini at the end of last year, I was blown away. Sure, the hardware is interesting and portable, but it’s the fork of Android adapted to make the Remix Mini into something resembling a desktop system that really took me by surprise. 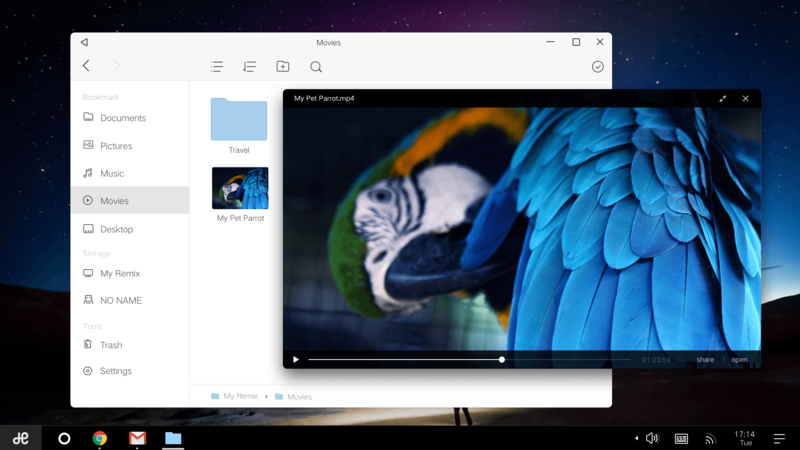 It’s what Chrome OS should be, in some ways: productivity-focused and instantly familiar, with full support for Android apps from the Google Play store. 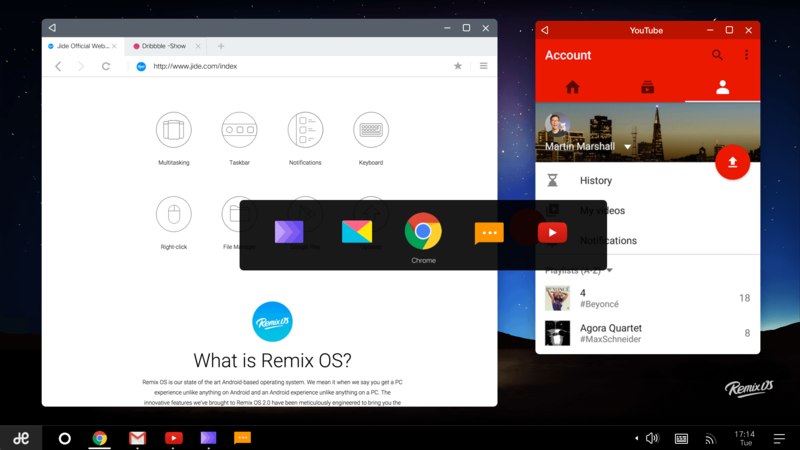 Now, Jide, the company behind Remix OS has announced that it’ll be releasing an x86 version of Remix OS as a free global download. The company says that it will be a major help for users in emerging markets, freeing them from the need to own their own devices, as it can be stored on something as small as a USB stick and then just plugged in to any old hardware. Minimum requirements for the OS are a USB 3.0 flash drive that supports FAT32 format with a minimum capacity of 8GB (and a recommended writing speed of 20MB/s) and a PC that supports booting from a USB. It also means that anyone with any Intel or AMD-based x86 hardware gathering dust in a cupboard can put it to use again, should you so wish. 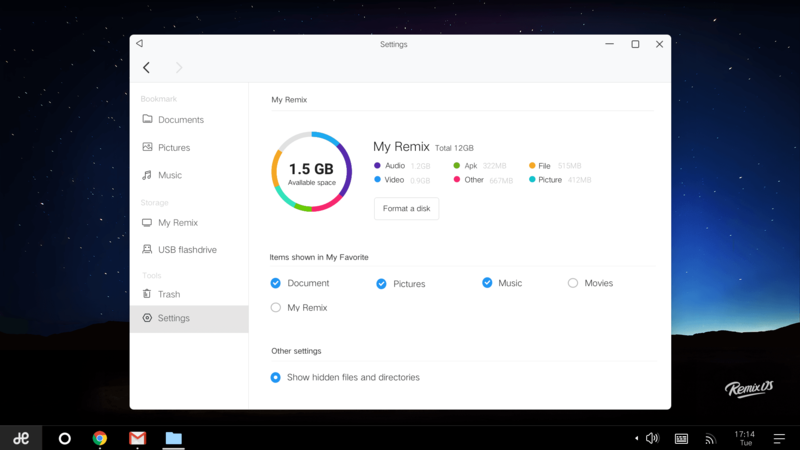 Right now, Remix OS 2.0 is based on Android Lollipop, but it will be getting an upgrade to Marshmallow in the near future – and either way, it’s free, so you’ve not got much to lose in testing it out. 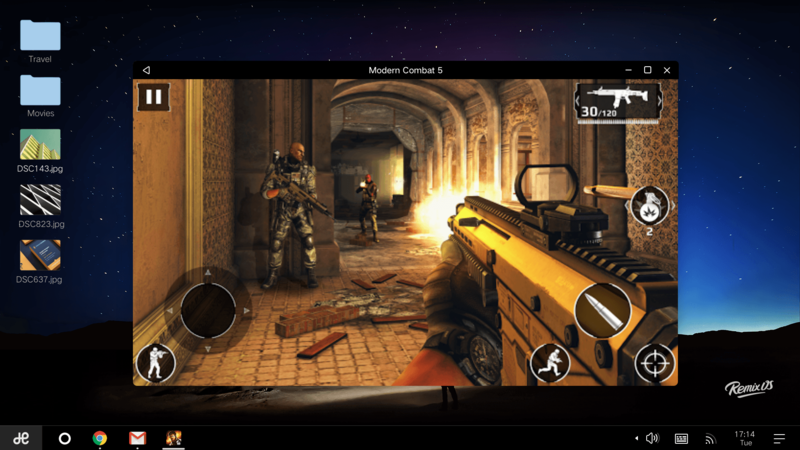 The alpha build will be available to download from January 12 onwards directly from Jide or project partner Android-x86.